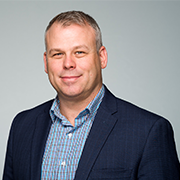 In today’s competitive job market, professional recruiters must operate at optimum efficiency in order to increase their placements and grow their business. 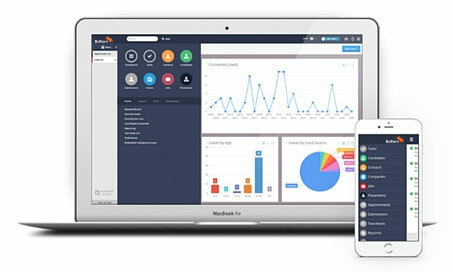 The most successful recruitment professionals understand this and leverage Bullhorn’s online applicant tracking system to help manage the recruitment and applicant management processes. Need to track applications, store and sort CVs, and query a CV database to make your next placement? 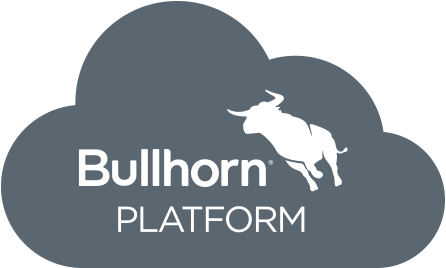 By harnessing the latest technology and capturing valuable client feedback, Bullhorn is able to deliver tools that empower recruiters to work faster and smarter. From a candidate CV in your inbox all the way to final placement, Bullhorn tracks all activity and provides real-time reporting, keeping you and your business streamlined and efficient. 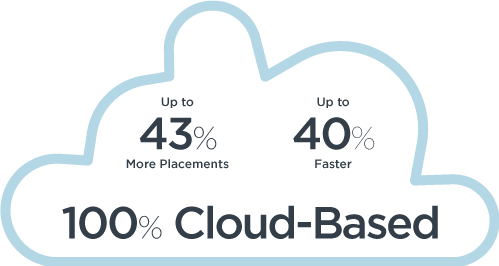 Your applicant tracking system should be built to better assist the needs of today’s fast-paced, on-the-go recruiters. 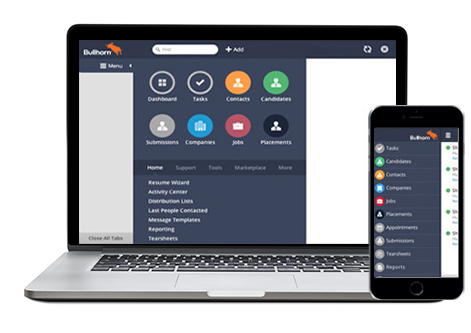 Bullhorn's mobile recruitment software lets you view and edit candidate records, create notes, and access placement data on any device at any time.